Welcome to the home of Rocket Mail and Simpsons Data Services which are all part of the wider New Zealand Mail's group of companies and the groups dedicated mail house services providers. The dedicated and experienced team can guide you through the often difficult task of mail creation and postal lodgement. Let us unlock the value in processes of mail production, data management, addressing and fulfilment that delivers you a professional, cost effective mailing solution that optimises the most efficient postal pricing available. The result will save your company time and money and ensure we get your message out on time and within budget. 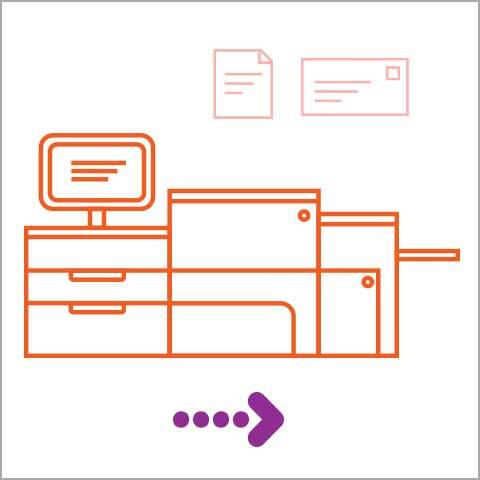 We can tailor a solution to fit your business needs that is cost effective for your businesses mailing requirements. Whether you have a regular mail-out or a one-off promotion, stacks of magazines to be delivered, or promotional items or samples to send out or you just want to optimise your regular mailings, we can help! If you have a mailing list with names and addresses, you have data and we can help you with your data! Before we can use your data on any mailout, we need to make sure it is nice & tidy (correctly formatted, address lines in the correct fields, etc.). If you don't have the time to do this yourself, we can tidy it up for you. SOA (Statement of Accuracy) is a great way to check that the addresses you have provided are correct and that data is not duplicated. This means that you are not wasting time and money on mailing out to an address that no longer exists. Having a Statement of Accuracy over 80% can also help save you money on your bulk postage rate. Once you have an SOA issued for your data, you only need to renew it once a year, and we can keep a copy on hand for repeat jobs, so you won't have to worry about it. Depending on what you are sending, there is usually some printing involved. 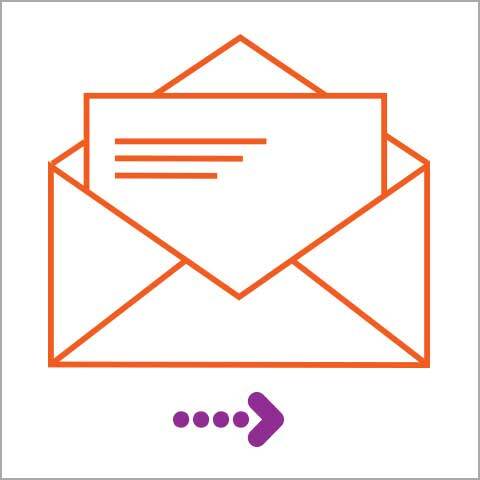 We print addresses from your clean data onto labels for flow-wrapped items, print onto envelopes so that they are addressed and ready to go once they have been inserted, or we will mail merge addresses onto letters for use with window envelopes. 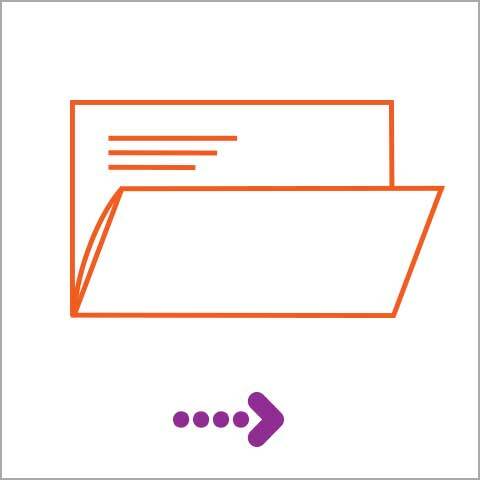 When sending letters, statements, flyers etc there is often some folding to be done in order to fit the item you are sending into its envelope. We have machines that can fold for us (which is computer controlled and pressed to size to ensure it is the correct size for postage lodgement purposes). Specialist items, or items that have more than one insert to collate together can also be carefully hand-folded for you. Inserting is the next stage. This may be inserting into a paper envelope, or film wrapped items. Inserting can be machine automated or manual, depending on your specific requirements or what you are sending. Address labelling; once your item is film-wrapped, we will also stick on your address labels for you. This is the process of sending it out. We will put your letters into mail tray or bundle your magazines up in postcode order and we will then lodge this with the most appropriate delivery provider domestically or internationally. We can help negotiate the best pricing options for your mail, including national and international courier items. Make sure you speak with us about how we can make sure you are getting the best possible postal rates for your mail out. We will ensure your lodgement is optimised to attract the very best postal rates available in the New Zealand market. 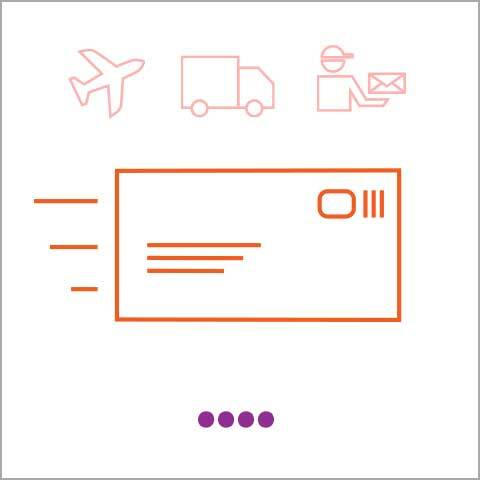 We operate multi postal delivery networks for domestic and International to ensure you get the very best pricing available to meet the needs of your mailing. 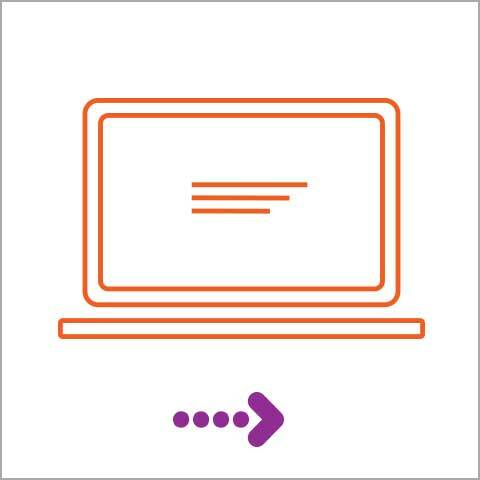 Our specialised postal services team will provide everything you need to know to ensure you maximise the impact of your mailing whilst keeping your postal changes as low as possible. You may already know exactly how we can help you, or you may still be unsure, but that is what we are here for! Please contact us to have a chat about your business needs; For more information, advice or to request a quote. Rocket Mail is part of The New Zealand Mail Group - New Zealands' largest independent provider of postal services.